Doctor Colleen is a licensed Naturopathic Physician practising eclectic, wholistic medicine on the Mid and North Island. After graduating from the Canadian College of Naturopathic Medicine in 2011, Dr. Colleen opened a practice in Campbell River and has since expanded her reach to Nanaimo. I have always had an passion for health and wellness and a fascination for the human body. Following my passion, I pursued post-secondary studies in the field of Kinesiology and Physical Education, as well as Psychology, at Wilfrid Laurier University. During my 3rd year of education, I was at a crossroads. Unsure of what path to take next for my career, I was serendipitously gifted with an opportunity to see a Naturopathic Doctor in my hometown of Peterborough, Ontario. I stumbled upon a career whose philosophy was in line with what I have always thought medicine should be: treat the person, not the symptom, with safe and effective therapies and, most importantly, figure out why it is the person is unwell and address the underlying causes of disease. After our hour-long first visit, I had found my path and purpose. Not but a few months later, I matriculated to the Canadian College of Naturopathic Medicine, in Toronto, Ontario, where in 2011, I completed her four years of training as a Doctor of Naturopathic Medicine. During my formative education, I completed an externship in Beijing, China at a hospital of Traditional Chinese Medicine, where I honed my pulse and tongue diagnostic skills. Upon successful completion of my four-year diploma as Doctor of Naturopathic Medicine, I moved westward, toward the mountains and ocean, to start my practice with a focus on serving smaller communities that are often devoid of options for healthcare. In the last 5 years of practice, my style has evolved to that of the older eclectic NDs where I incorporate an array of physical and energetic medicines: diet, herbal remedies, homeopathy, Bach flowers and phytoembryotherapy to address, on an individual basis, the core imbalances for my patients. Counselling and work on trauma and addiction have also become cornerstones of my practice. Outside of the teaching role I have assumed for my patients, my passion for education has lead me to undertake a teaching position at the Canadian School for Natural Nutrition in Nanaimo, British Columbia, where since 2015 I have been instructing students in Pathology as well as Anatomy and Physiology. It is with great honour that I share my knowledge and clinical experience with the students who have matriculated to CSNN. In my spare time, I can be found at Robert Ostler park, practising yoga, in Strathcona Park conquering another summit, cycling down the roads of Quadra Island, climbing the crags at Crest Creek or Comox Lake or tending to my garden or in the kitchen, experimenting with my latest creation. Known for her compassionate and inquisitive nature, Dr. Weiss loves working with her patients at her private practice in Maple Ridge, B.C. 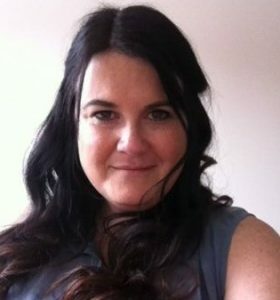 She is passionate about finding the obstacles to healing, supporting the body’s innate healing power, and uses a combination of treatment tools, such as: acupuncture, craniosacral therapy, herbal medicine, homeopathy, hydrotherapy, and lifestyle counselling. Since graduating from BINM, Dr. Weiss has done further study with Dr. Tan’s Balance Method of Acupuncture, the New England School of Homeopathy, and Matthew Wood’s Herbal Medicine courses. 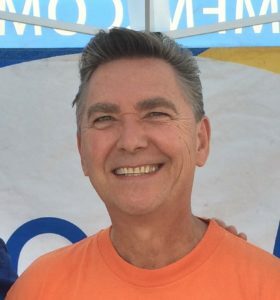 Dr. Allen (Scott) Tyler graduated from the National College of Naturopathic Medicine, Portland, in 1986 then returned to Canada and set up practice in Langley, BC. 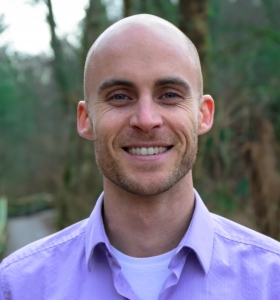 He is a second generation Naturopathic physician following in the footsteps of a family of healers that dates back over 100 years to his great grandfather, Dr. Tanner. Dr. Tyler was licensed by the College of Naturopathic Physicians of B.C. in 1986 (formerly the ANPBC), and is a member of the BC Provincial (BCNA), National (CNA), and American Naturopathic (AANP) Associations. He is certified in IV & chelation therapy and Prescriptive Authority in BC. 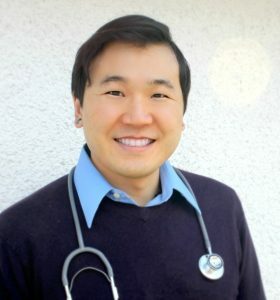 In his solo, general family practice, he incorporates natural approaches for acute and chronic disorders, including autoimmune diseases, cancers, musculo-skeletal disturbances, hypothyroidism and all other endocrine diseases, inflammatory bowel disorders, other digestive problems, infertility, weight loss utilizing HCG, PMS, childhood conditions, asthma, and skin diseases. Intravenous chelation is available, along with full laboratory services including bloodchemistries, CBC’s, thyroid, other hormone testing, and environmenta/food allergy testing. Heavy metal testing is also available. His appreciation for the depth of medical knowledge required to care for patients in our complex world, motivated him to serve on the BC Naturopathic schoolboard (BINM); CNPBC (ANPBC) exam/licensing committees; Advertising Committee; regular guest instruction at the Boucher Institute of Naturopathic Medicine; and offers adjunct student preceptor clinics. He supervises medical staff and provides free medical services for the Salvation Army’s Gateway of Hope Center in Langley, BC; was Vice President and a long-standing board member with the Northwest Naturopathic Physicians Association: co-authored the book “A Pound of Prevention”(1994) with his father, Dr. Allen N. Tyler, MD, DC, ND, Phd., and is currently writing two books, one on pediatric Naturopathy, and another on thyroid disease. He lives in Langley on a small farm with his wife of 24 years, and has two married daughters, one with a sister-in-law who is an ND graduate of BINM. 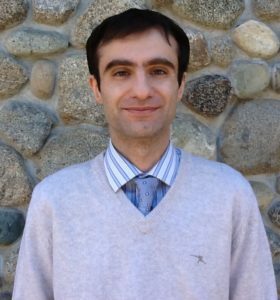 His part time practice now allows more time for writing and teaching, as he works toward the coming new age of Naturopathic medical care. 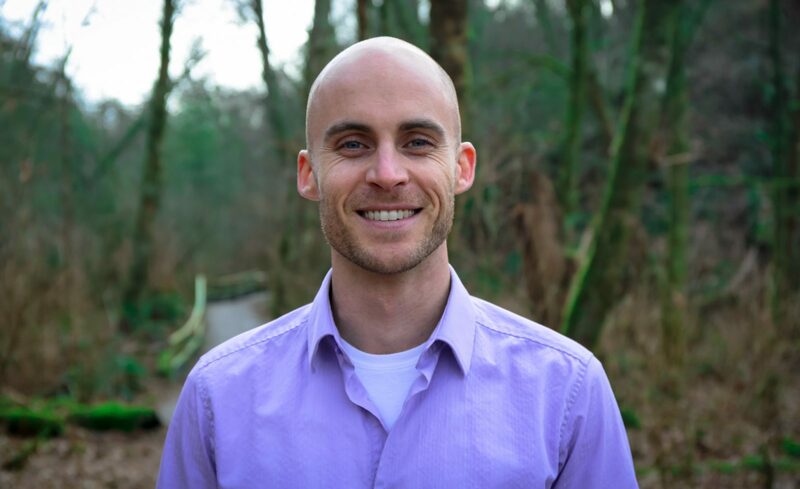 After obtaining his ND certification at Bastyr University, Dr. Dana Barton has practiced in Vancouver and more recently on Bowen Island. In his practice Dr. Barton works extensively with mind and body medicine with focus in the following conditions: arthritis, attention deficit disorder/hyperactivity, cancer, carpal tunnel syndrome, chronic fatigue, colitis/Crohn’s disease/IBS, fibromyalgia, gynaecological care, menopausal disorders, obesity and psoriasis/eczema. He supervises third and fourth year students at the Boucher Institute. 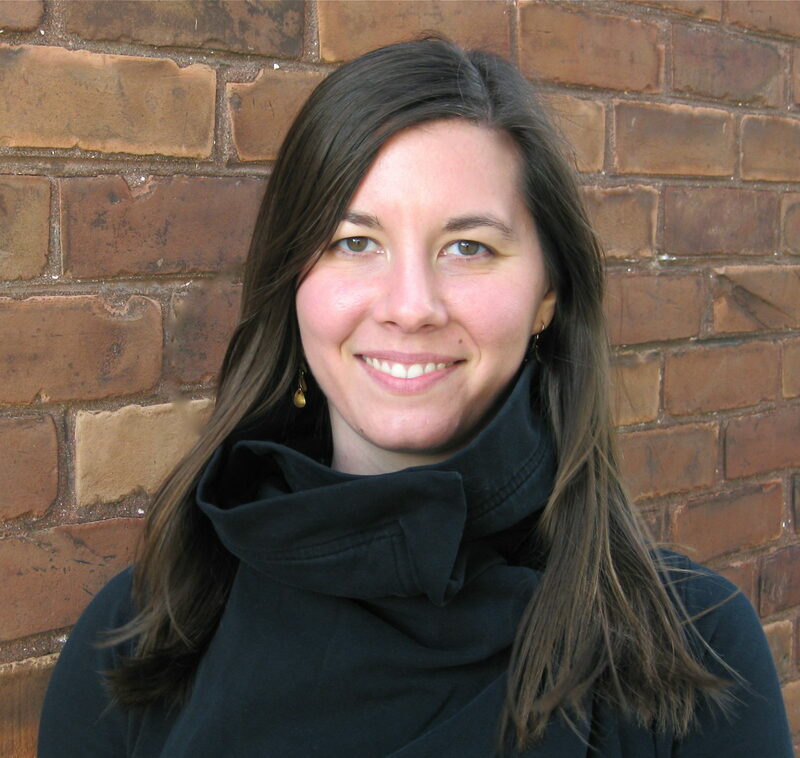 Dr. Scarlett Armstrong graduated from the Canadian College of Naturopathic Medicine in Toronto and is a licensed naturopathic doctor in British Columbia. 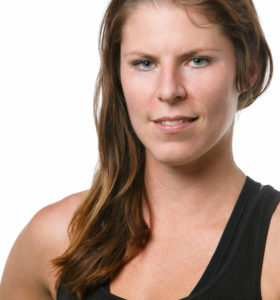 Prior to this, Dr. Scarlett attended the University of British Columbia where she earned a Bachelor of Science with Honours in Nutritional Science. 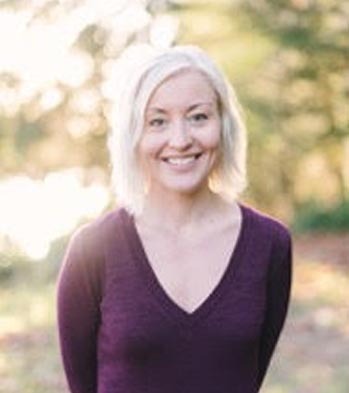 With her strong background in nutrition, Dr. Scarlett works with patients to build a foundation for health, complementing dietary and lifestyle approaches with additional naturopathic treatments including acupuncture and herbal medicine. 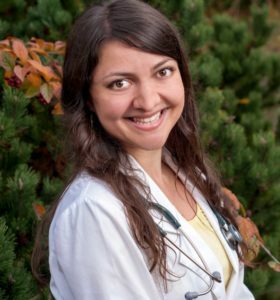 Dr. Scarlett has a clinical practice in the Clayton Heights area of Surrey BC, and is also a nutrition instructor and a clinic supervisor at the Boucher Institute of Naturopathic Medicine. 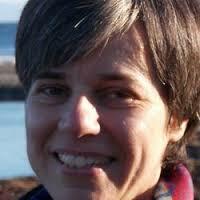 Dr. Jaime de Melo is a naturopathic doctor and educator in Victoria, BC. In his family practice at Acacia Integrative Health, he helps patients of all ages with a wide range of health concerns. He has a special interest in disorders that affect digestive and respiratory health. 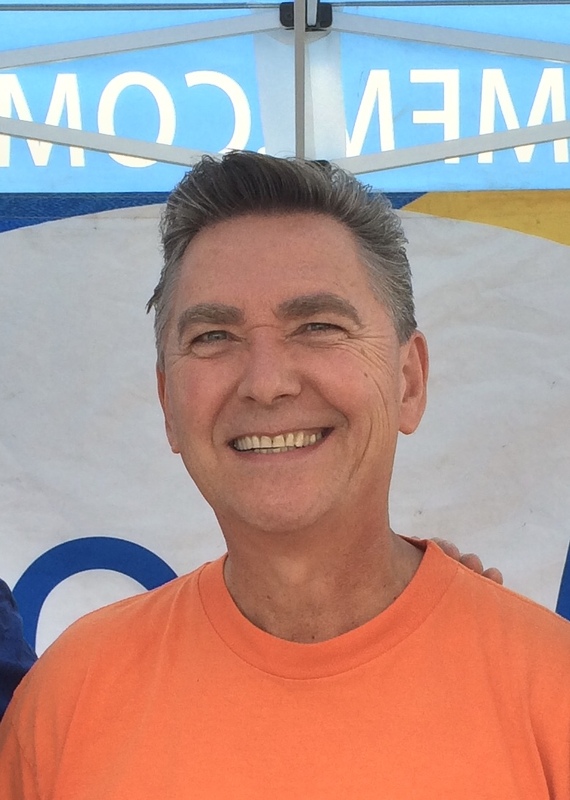 Dr. de Melo holds faculty positions at both the West Coast College of Massage Therapy and at the Pacific Rim College in Victoria, where he teaches anatomy and physiology. 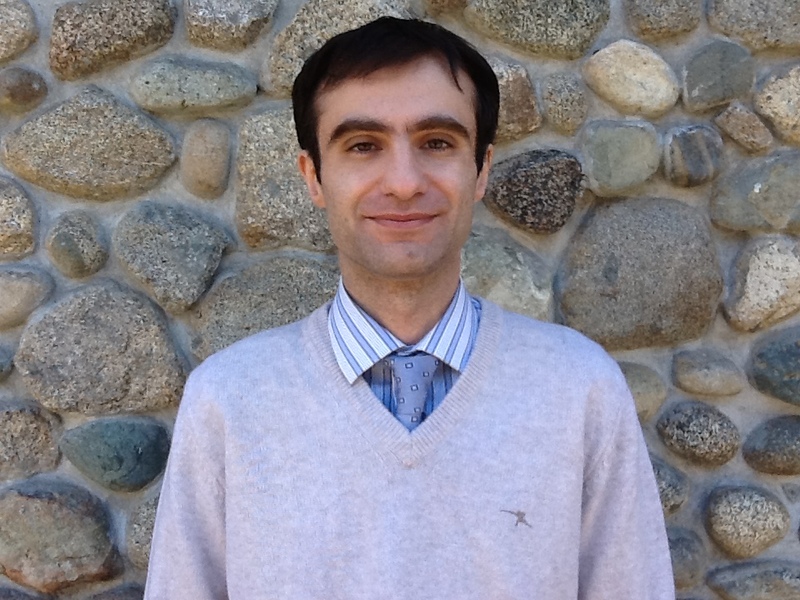 He is also a clinical supervisor for the Boucher Institute of Naturopathic Medicine at the Family Naturopathic Clinic – a free naturopathic clinic for low income families in Victoria. He enjoys discussing anatomy, physiology, nutrition and health any chance he gets. Dr. Greenwood’s interest in health and wellness began with the completion of his honours degree in environmental engineering. Long hours of study demonstrated the importance of a healthy relationship between one’s body and mind. After completing his ND certification at Boucher, Dr. Greenwood built a private practice focused on strategies for preventative health. In addition to his work with the Boucher Clinic, Dr. Greenwood serves as a faculty member of the Institute of Holistic Nutrition, teching preventative health care and nutrition. He also works as a naturopathic physician at the Friends For Life Society – a non-profit organization offering holistic health care to people with life threatening illnesses. Dr. Grimwood has extensive experience working to achieve optimum health in patients from diverse backgrounds (e.g. First Nations, LGBTQ+, HIV/AIDS) presenting variety of conditions – from mental health to autoimmune diseases to men’s and women’s health, digestive concerns and stress reduction. Dr. Grimwood is passionate about global health, and has worked with medical clinics in Haiti and Nicaragua. Her practice includes Traditional Chinese Medicine and acupuncture, clinical nutrition, physical medicine and manipulation, botanical medicine, homeopathy, hydrotherapy, and minor surgery. 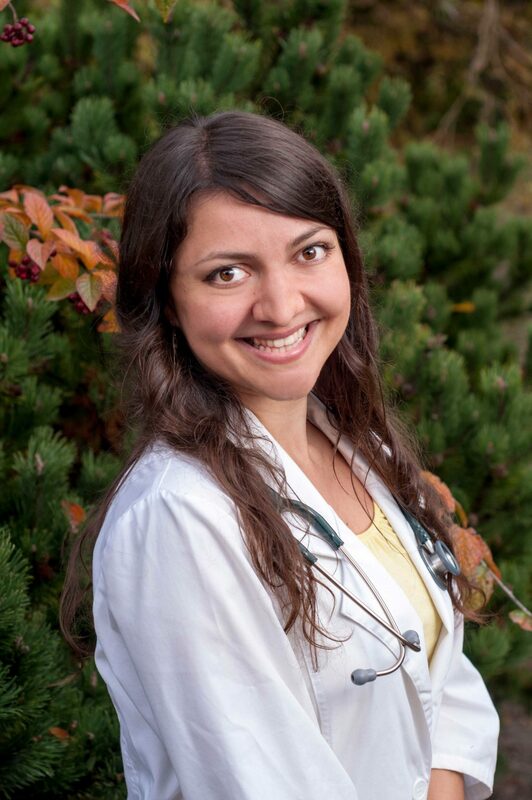 She currently serves as President for Naturopathic Doctors International and maintains a private practice at Restoration Health Clinic in Lynn Valley. Dr. He has been in private practice since 2005 with a special interest in treating chronic pain. He holds licensing as an acupuncturist as well as a naturopathic doctor. Dr. He has gone on to take training in chelation IV therapies and pharmaceutical prescribing, bettering his ability to treat and care for his patients that experience chronic pain. Dr. Margaret Holland has been working in a thriving private practice for over 11 years. 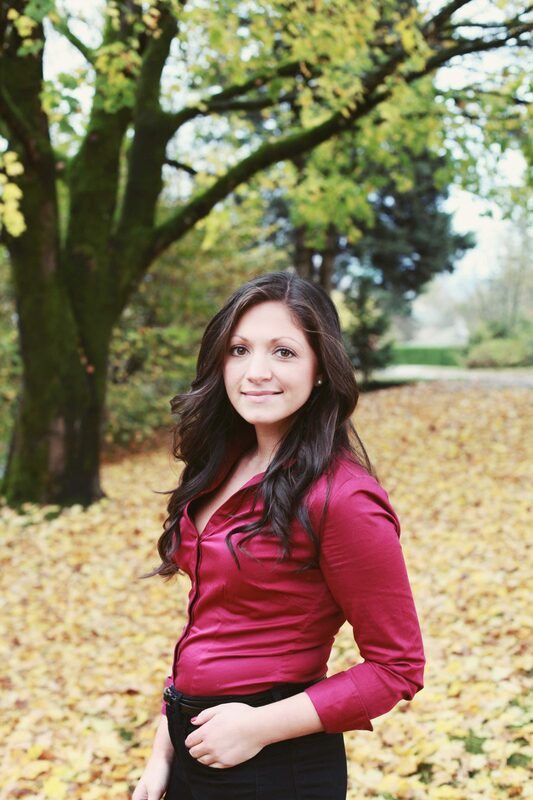 Her areas of interest include treating chronic pain and hormonal imbalances. Besides her practice and supervising at the Boucher Naturopathic Medical Clinic, Dr. Holland holds a position on the Program Advisory Council at the Canadian College of Naturopathic Medicine in Toronto. She has also held a position at Rexall Pharmacies as a corporate consultant. Dr. Holland has a passion for teaching and has often been invited as a guest lecturer in advanced homeopathic prescribing. After obtaining his degree in Animal Biology, Dr. Hsu went on to complete his naturopathic training at Boucher. 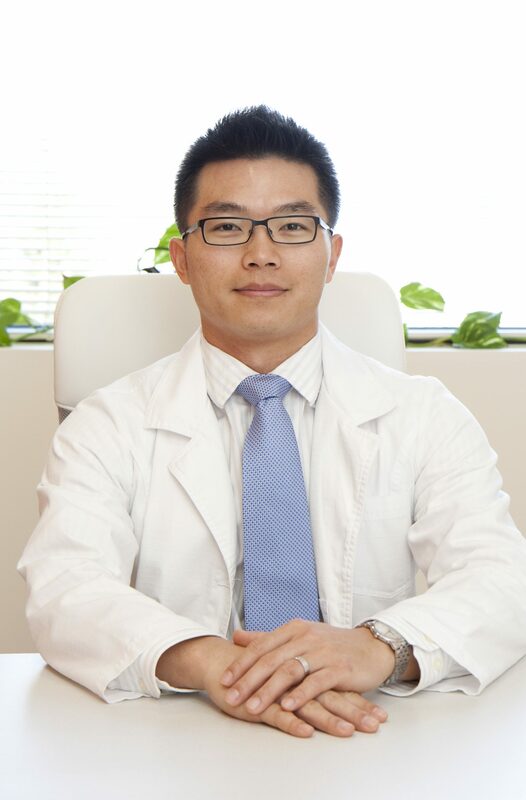 Thanks to his background in human physiology, Dr. Hsu’s approach brings the strength of diagnostic and holistic medicine together. He believes in treating the big picture rather than focusing on individual symptoms. Focusing in diagnostics and treatments of Atopic dermatitis in children and adults, Dr. Hsu’s work focuses on gastrointestinal health, cancer and detoxification. 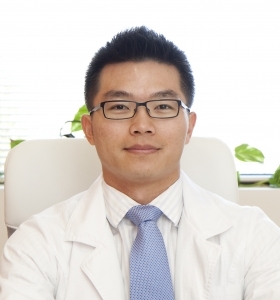 Dr. Hsu is also certified in acupuncture and IV therapy which he frequently utilizes as part of oncology management. 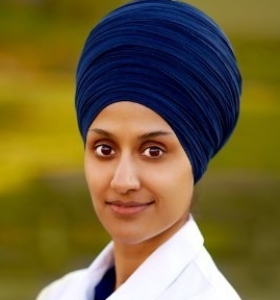 Dr. Kaur believes in the body’s innate ability to heal itself. In an effort to prevent disease and strengthen the body’s immunity,, she works with patients to develop a simple diet and a strategy for introducing balance into their busy lives. 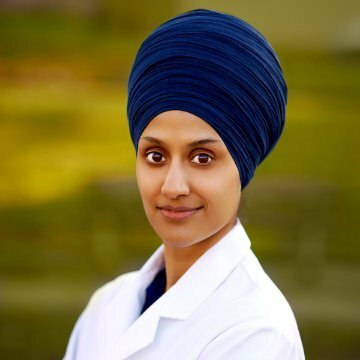 With special interests in sports medicine, endocrine disorders, gastrointestinal disorders, dermatology, mental health, women’s health and pediatric conditions, Dr. Kaur chooses from a variety of different modalities to treat the individual. 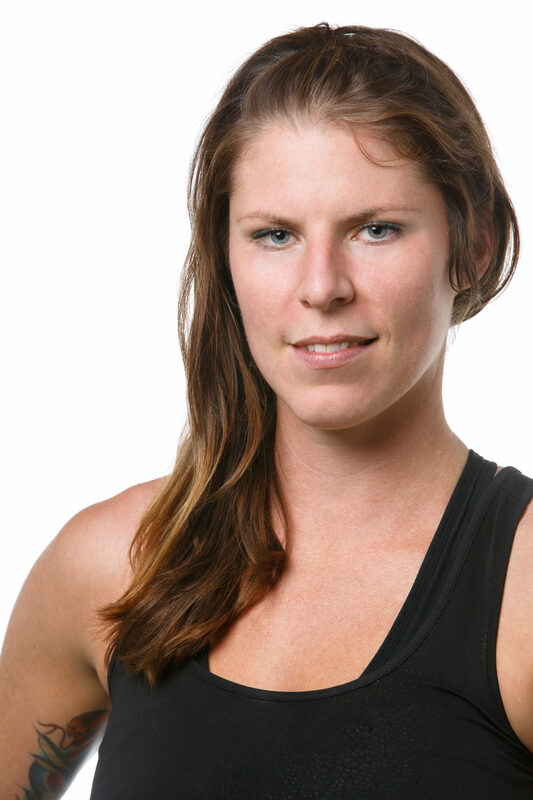 Her training includes Traditional Chinese Medicine (acupuncture, biopuncture, electro-acupuncture, cupping, herbs), orthomolecular medicine, diet/lifestyle counselling, homeopathy, soft tissue manipulation/trigger point therapy, botanical medicine, and is certified in IV Therapy. Dr. Ashleigh Lane’s clinical focus and passion lays in helping women balance hormones, treating thyroid disease, and a safe and effective means of losing weight. Dr. Lane believes in a system of medicine that empowers the individual to understand and make educated decisions regarding their own health. Dr. Lane approaches each case individually, and provides her patients with evidence-based choices for treatment. In addition to supervising at Boucher, Dr. Lane runs a general family practice in North Delta, is certified in Prescriptive Authority and IV therapy by the CNPBC and special training in optimizing hormones through the American Academy of Anti-Aging Medicine. 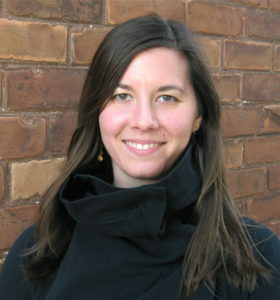 Dr. Jessica Moore one of the few hospital and residency-trained naturopathic doctors in Canada. 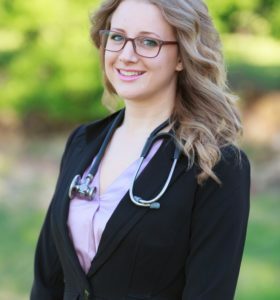 After graduating from the Southwest College of Naturopathic Medicine, in Phoenix Arizona, she completed a highly competitive two-year hospital-based residency at Southwestern Regional Medical Center of Cancer Treatment Centers of America, in Tulsa Oklahoma. After 2.5 additional years of practice as a staff ND, Dr. Moore chose to transition home to Canada. She currently treats a variety of conditions; however, she maintains a special focus in integrative and naturopathic cancer care at her private practice, at Tandem Clinic, in Vancouver. 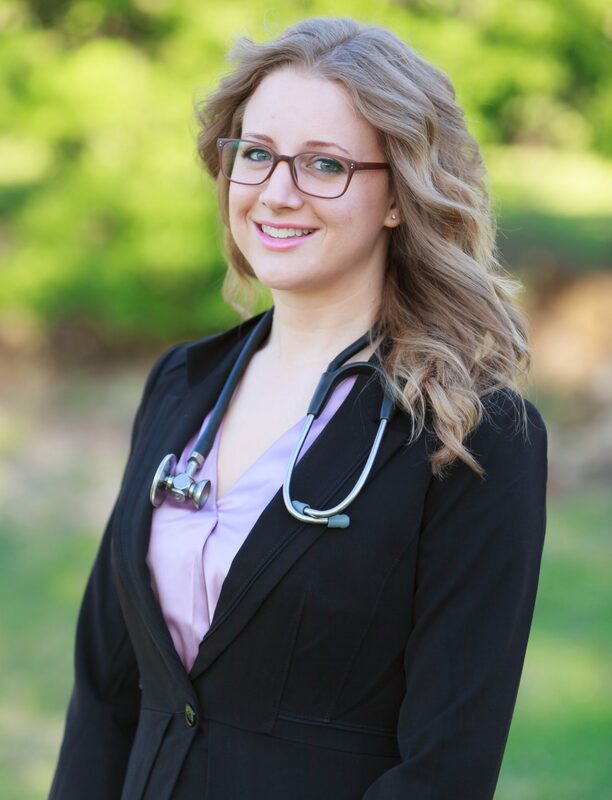 At Boucher Naturopathic Clinic, Dr. Moore supervises naturopathic medical interns by providing teaching, guidance and feedback for case work-up, physical exam, laboratory diagnostics and treatment planning. As a patient on Dr. Moore’s student rotation, you will have the benefit of 2-3 student clinicians working on your case with expert guidance by Dr. Moore. They will work collaboratively and personalize your plan of care to optimize your health using best practices and evidence-informed natural medicine solutions. 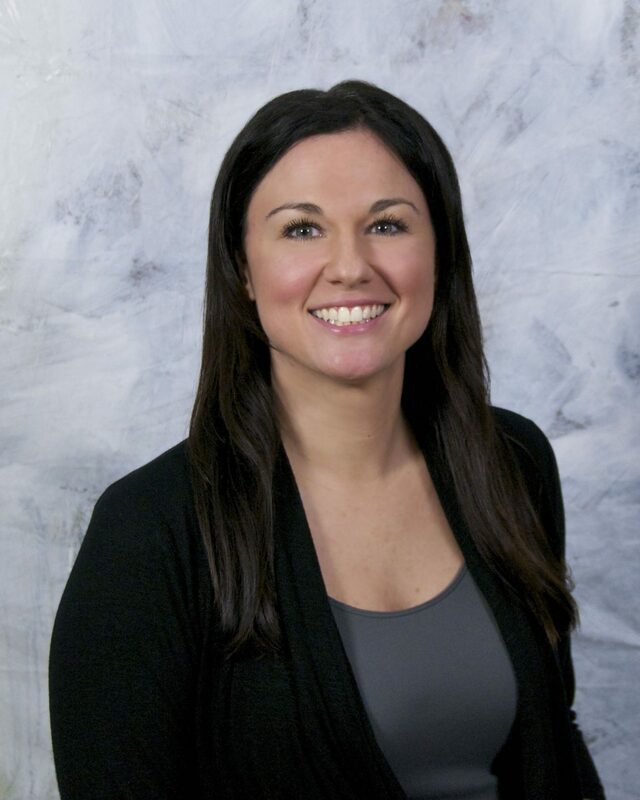 During her study at the Boucher Institute, Dr. Krista Moyer found a great passion for the importance of a healthy foundation of nutrition, movement, and mental/emotional balance. Dr. Moyer treats a wide range of conditions, with a focus on digestive complaints, women’s health, weight loss, depression, anxiety, and musculoskeletal problems. 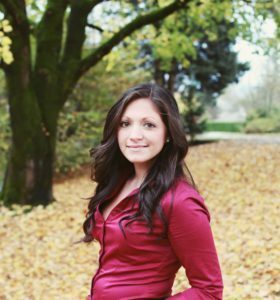 She immerses herself with her private practice at Broadway Wellness, and supervises at the Boucher Naturopathic Medical Clinic. 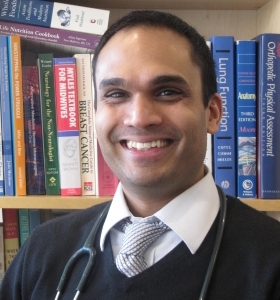 Dr. Bobby Parmar has served the community of Kitsilano for nine years as a member of a highly collaborative care wellness clinic. 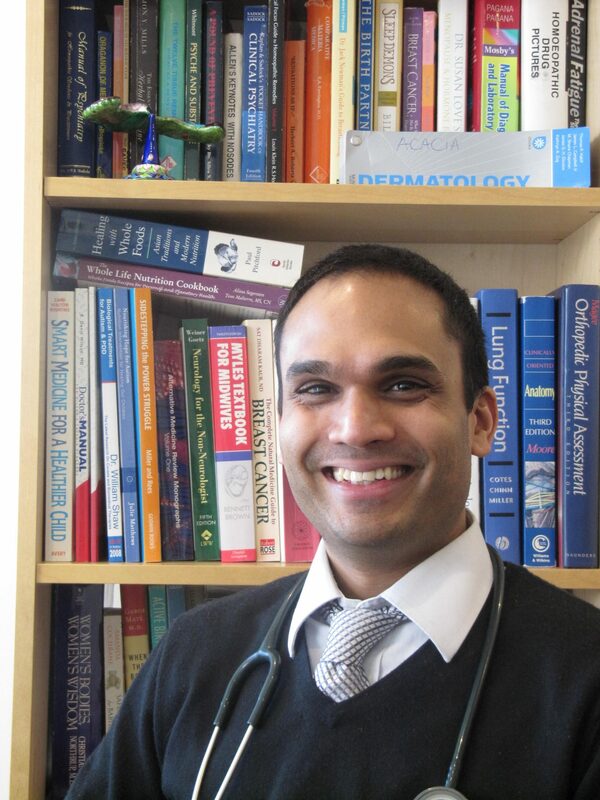 A fervent educator, Dr. Parmar has tailored his academic career towards family medicine. Dr. Parmar is certified in Acupuncture, IV therapy and Prescriptive Authority. Dr. Parmar stays engaged with the community by working with multiple organizations giving workshops to members of the Canadian Mental Health Association, The Arthritis Society of BC and Yukon, and the Earthsave Society of Canada. 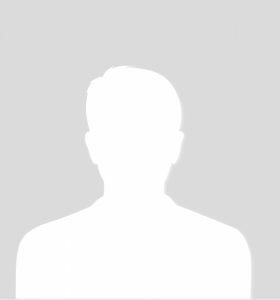 He is also adjunct faculty at the Boucher Institute of Naturopathic Medicine where he teaches and supervises interns at various stages of their program. Upon graduating from the Boucher Institute, Dr. Tajbakhsh was awarded the Academic Excellence Award. 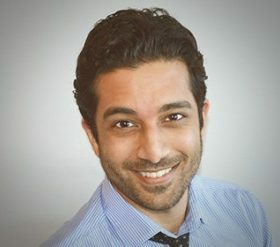 Dr. Tajbakhsh has a private practice in the Burnaby Metrotown area, where he focuses on acute and chronic pain alleviation, gastrointestinal concerns, neurological issues, and general health and wellness. Dr. Hamid utilizes a variety of medical modalities including Acupuncture, Nutritional Medicine, Western and Eastern Botanical Medicine. 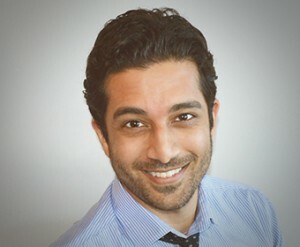 In addition to his private practice, Dr. Hamid serves as an assessor to the Quality Assurance Committee of the College of Naturopathic Physicians of British Columbia (CNPBC) which is the regulating body for NDs in BC, and as a supervisor at the Boucher Clinic. Dr. Walczak is a naturopathic doctor for people who are overwhelmed by the amount of health information out there. She believes that healthy doesn’t need to be complicated or confusing and works with patients to develop straightforward treatment plans that have them feeling better sooner rather than later. At Boucher Naturopathic Medical Clinic, Dr. Walczak supervises third and fourth-year student interns. She assists students in their patient care and helps them grow their skills as clinicians. As a patient of Dr. Walczak and her interns, you will have the advantage of having 2-3 people working on your case. This team approach allows for you to have many people listening to your concerns and working together to provide the best care possible. 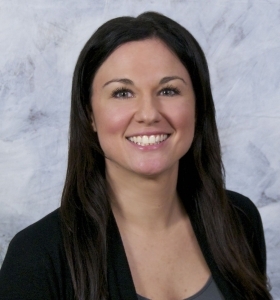 Dr. Walczak has a special interest in working with people with allergies, skin issues, autoimmune disorders, digestive issues, weight management, and being a former K-12 teacher, she LOVES working with kids of all ages. Dr. Aaron Wong works to collaborate with his patients, empowering them to tap into their deepest healing potential. After completing his degree in Chemical & Biological Engineering at the University of British Columbia, Dr. Wong suffered a debilitating back injury that completely changed the course of his life. Through years in recovery and trying numerous conventional and alternative treatments, Dr. Wong found healing within mind, body and spirit medicine. Since graduating from Boucher, Dr. Wong has become the clinical director of his own practice in North Vancouver. He is certified in Acupuncture, prescriptive authority and IV therapy.